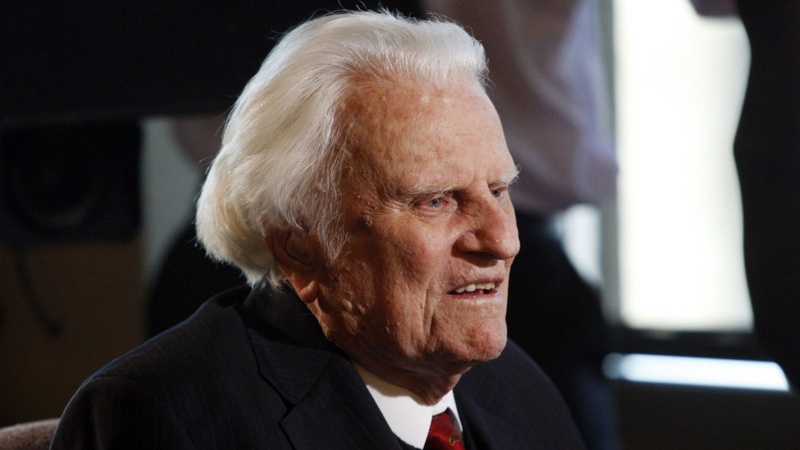 Billy Graham issues a stern warning regarding upcoming persecution! Specific actions for faith to survive the coming trials. What a remarkable thing, that of all people Billy Graham would utter such things! I am most shocked by seeing the same ecumenical Billy Graham speaking of upcoming persecution. Interesting comment, Orlando, but I’m having a bit of difficulty understanding what you mean. Can you clarify a bit?